They just posted about a new box that is currently available. Daily Goodie Box is a site that gives away boxes of full size freebies several times a year. 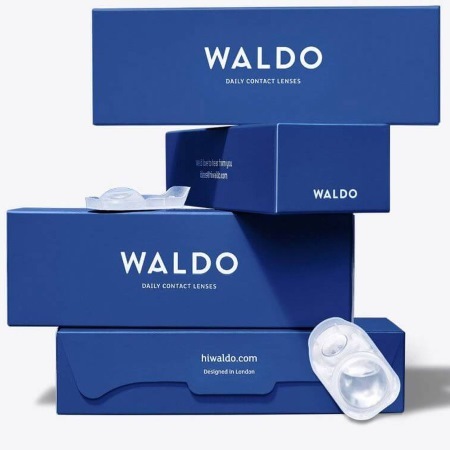 The box is delivered to you at no charge (even free shipping). While the contents of the boxes vary greatly, they said this box will have full size samples of Essence of Vail – Mini Sleep Vials, Fire & Flavor Seafood Spice Blend, Minute Mixology Cocktail Mixers, Sir Kensington’s Cipolte Mayonnaise and much more. 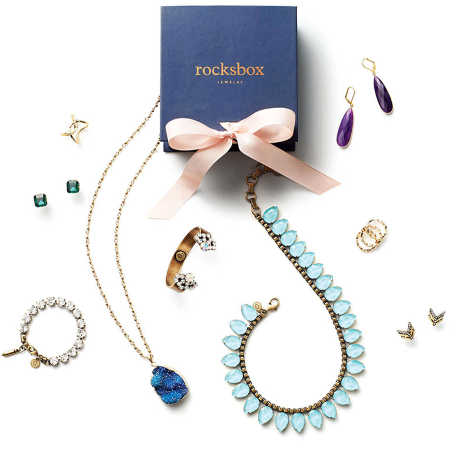 It may take some time before you receive your box but it takes just seconds to sign up an its free. Thanks to the generous folks over at Prize Rebel, you can snag this great new offer. Share your opinion and get rewarded with gift cards! Prize Rebel offers a rewards catalog with a ton of gift cards to choose from, there are currently over 500. Almost all gift cards are electronic, and are offered to retailers and brands such as Amazon, eBay, Starbucks, Target, and more. This is a great way to get your hands on some of your favorite gift cards for free. It’s all most the end of the month and Nielsen has just announced they have several openings for their national consumer panel. These openings will most likely not last very long and are limited to certain areas and age ranges. If you tried to join before unsuccessfully, you can try again now. Make sure to share this awesome offer with friends and family. Sign up with Nielsen’s NCP consumer panel and help manufacturers and retailers make decisions as to which products are worth keeping and improving on. If you are interested in joining can see if you qualify right here. Those of you from Canada, visit their site here. Check out this great new offer being promoted by Credit Sesame. 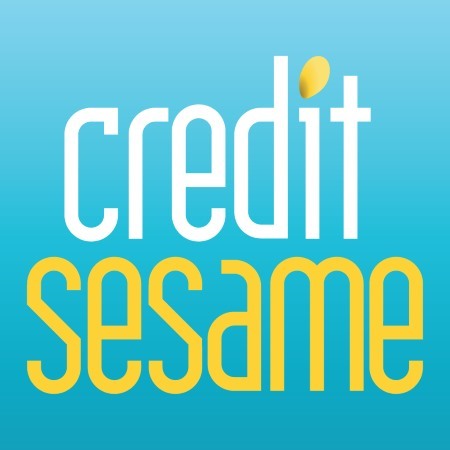 Credit Sesame offers a very valuable free service so you can keep track of all your credit report activity! Click the link below to sign up for free today and you’ll receive Free credit monitoring, a Free credit report card AND Free Identity Theft Protection with $50,000 Theft Insurance as well as your Free monthly credit score. The best part the is no credit card is required. The offer will last as long as the supplies do. 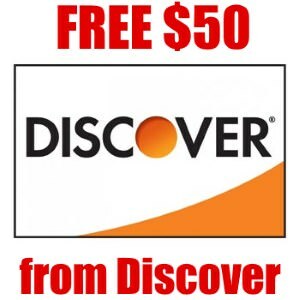 Discover has a new offer where you can get $50 just for signing up and completing one purchase. There is no limit on the amount you must purchase. So just buy anything you like. You must make a purchase within 3 months of activating your account. 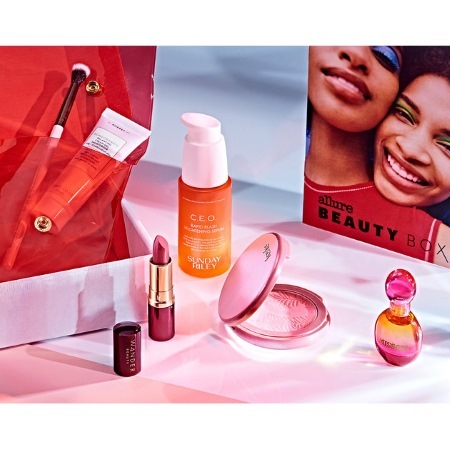 There are many other benefits you can get from Discover as well, like 5% cashback on various categories each month and 1% back on all purchases. But even if you are just in it for the free $50, it’s a pretty good deal. Sign up for your Discover card right here. Once approved, you will get your card in the mail within a week or so. Use the card to make at least one purchase (there is no limited on the price of the item you buy). You will be credited $50 on your next billing cycle. You can continue using the card to get 1% cashback on all purchases and 5% cashback on select categories that vary month to month. One of the most popular, and a personal favorite, companies to make some extra money each month, Pinecone Research, is looking for new members! Their surveys are easy and usually quick and painless. They pay $3.00 for each survey and the payout time is really fast and easy. I highly recommend this company if you are looking for a way to make a few extra bucks easily from home. They even have product testing opportunities.